Pennsylvania is an incredibly diverse state. Home to Philadelphia, popular film setting for some of the most iconic film moments, such as Rocky triumphantly reaching the top of the set of steps, Trading Places, and television scenes as referenced in the Fresh Prince of Bel Air’s opening song. 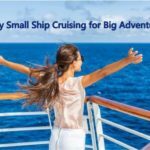 Pennsylvania has a rich history dating back to colonial days, and a reputation for being the birthplace of many incredible industries. These industries have fed Pennsylvania’s growth, and diverse cultural background. By exploring this historic state, you will not be short of places to uncover and explore. The aptly-named Independence Park is home to some of the most historically significant sites in the United States. Many people visit the Liberty Bell and take what is known as a ‘Bellfie’ – or a selfie with the Liberty Bell. 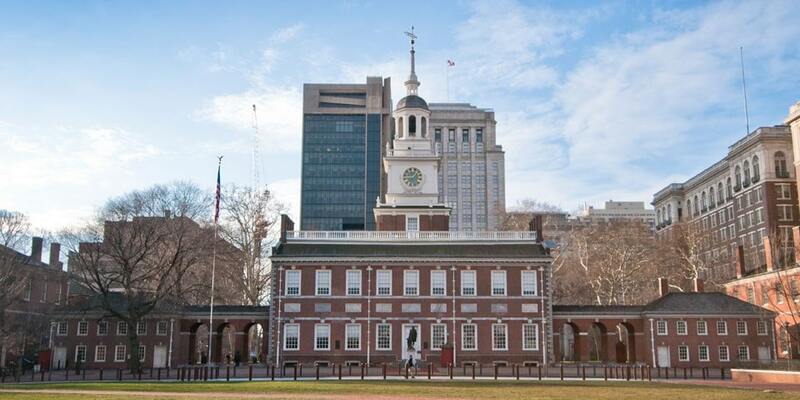 The Independence Hall, however, is a must-see attraction, where you can see where both the Declaration of Independence and the US Constitution were both signed. Hershey’s is perhaps one of those names that’s almost synonymous with American confectionery. Whether you’re partial to a bag of Hershey’s Kisses or have mixed feelings about their cookies and cream flavored chocolate bars, this brand has produced some of America’s most famous candy. If you’re traveling with kids, this park is ideal. 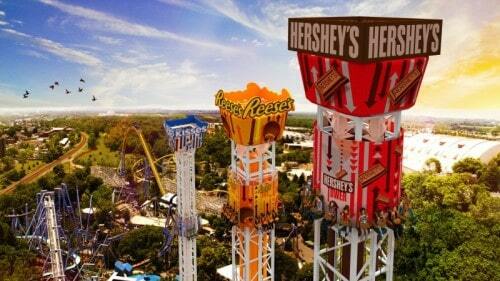 Hershey Park has countless rides and is an excellent place to visit if you want just pure, unadulterated fun. If you’re looking for the best place to go for your culture fix in PA, then the Philadelphia Museum of Art is an absolute must-see. 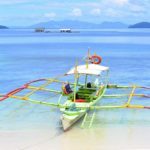 Not only does it have some of the most exciting new art exhibitions, but it also has collections of some of the most important movements in art from across the globe. 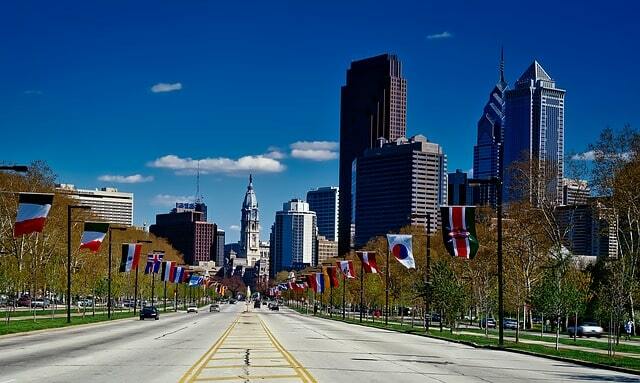 If you’re looking to base yourself in Philadelphia for most of your journey to Pennsylvania, then booking a chartered flight to suit your timescale is one of the best ways to plan around your own schedule. Visit https://www.stratosjets.com for more information. Pennsylvania is one of the best states to visit if you want to see one of the most stunning architectural feats in America. 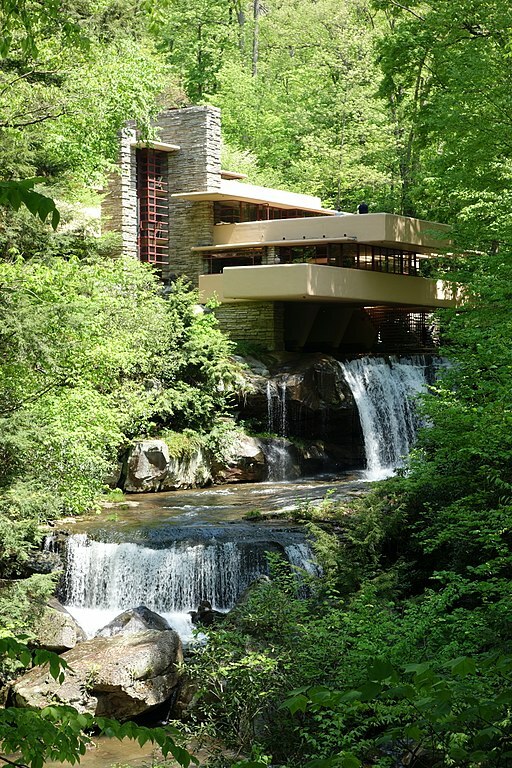 Frank Lloyd Wright’s design strived to blur the distinction between natural and artificial forms by bringing the outside force of nature into the home. The result is a structure that is captivating and can only be seen in person to be believed. Blue poppies, summer festivals, and creatively designed gardens make this a magical place to bring children, particularly in the summer months. Longwood Gardens are not just a place of natural beauty to sit and soak up the atmosphere but are also a place to enjoy music and performance among some of the most vibrantly-decorated and designed gardens. Pennsylvania is truly a remarkable, multi-purpose state. It has everything from history, to scenery, to children’s entertainment to culture within its major cities and towns. If you’re looking for a state to visit that won’t leave you short-changed for activities; PA is a safe bet.